Despite the Amritsar train tragedy which took away 61 lives on October 19, people and the Punjab district administration, as well as the citizens, continue to be inert over the safety measures near railway tracks. 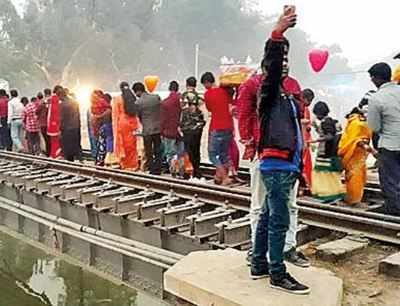 The devotees and many others were standing on the Bathinda railway tracks at Sirhind Canal, to partake in the rituals of Chhath Puja. The Times Of India reported that the devotees, who were mostly women, ignored advice from the railway authorities to move away from the railway tracks over which at least 12 trains pass on a daily basis. The devotees celebrate Chhath pooja near the canal. As part of the rituals, all the water bodies are turned to a festive mode where lots of devotees gather at the banks of the canal to offer “arghya” for the falling sun. 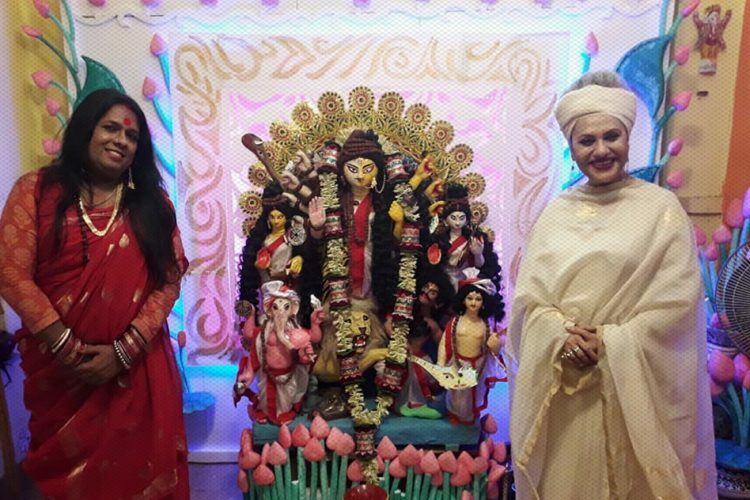 They gathered with sugarcane, fruits, incense sticks, and other puja items to perform the ritual at sunset. 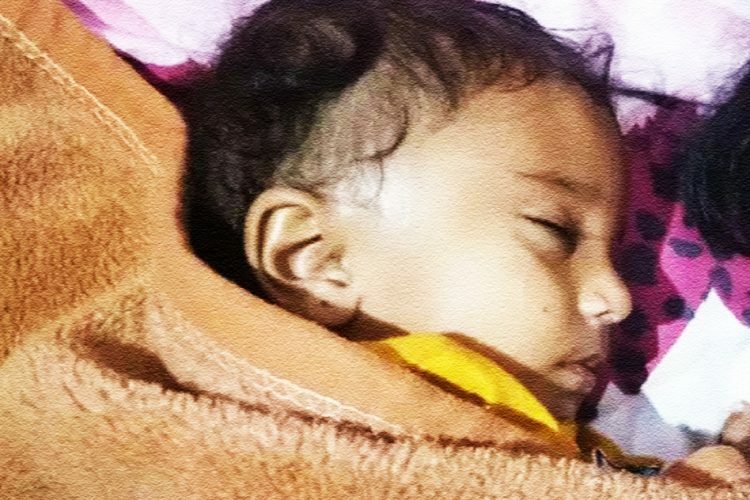 Praneet, the Deputy Commissioner told media that no one brought the matter to notice or else they could have made arrangements. Jugraj Singh, the Railway Personnel Force Commandant Inspector in Bathinda, told that the canal area (Ferozepur division) wasn’t under his control and he cannot comment on it. He added that he had deployed personnel in areas under his control even since a day before the puja, reported The Tribune. 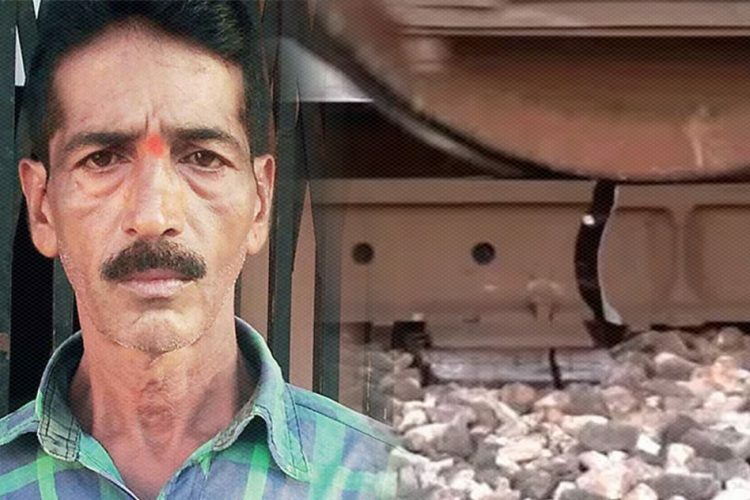 Dr Nanak Singh, the SSP told that he assigned a team to clear the people on the railway tracks immediately after he was informed. Meanwhile, Bathinda GRP SHO Harjinder Singh told The Times Of India that the railway authorities were informed to ask the loco-pilots to slow down the trains while crossing that spot and other elaborate arrangements were made to keep the devotees off the tracks. 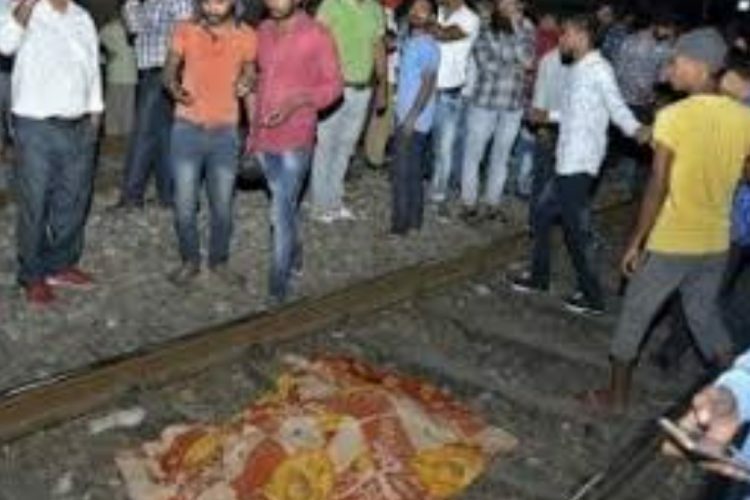 A Jalandhar – Amritsar train mowed down 61 people and injured 72 people on 19 October 2018, when a huge number of people stood on the tracks to watch over the burning effigy of Ravana, set on fire by the crackers as a part of the Dussehra festival. 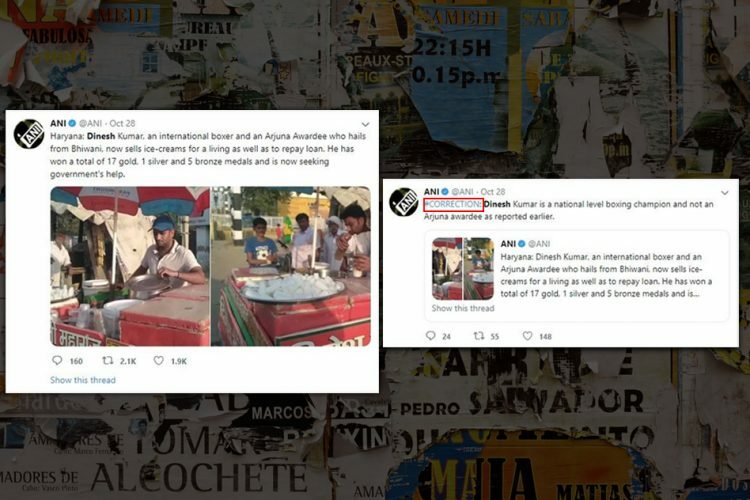 The video of the tragic event went viral within an hour. The railway department informed media that they were not told about the festival to take precautions. The Indian Railways financial year report has 73 accidents recorded during the year 2017-2018, which is lower than the past 35 years. India has witnessed the most derailment accidents over the years due to the poor of maintenance and unmanned railway crossings. The government has now reduced the 3,402 unmanned crossings after the Amritsar tragedy. 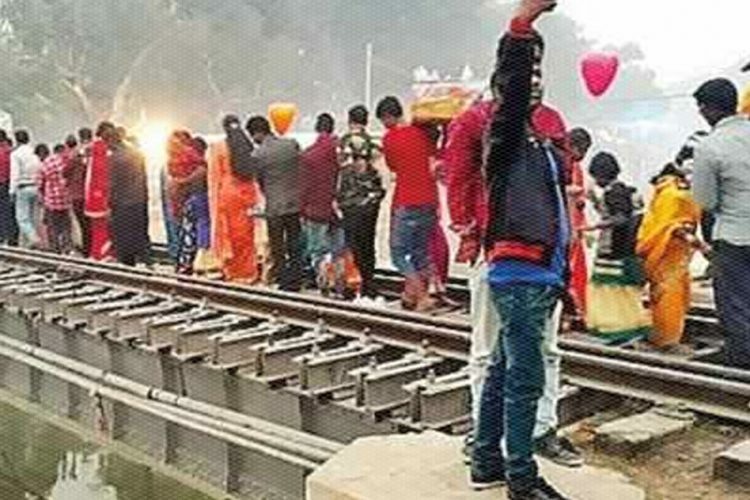 In the latest case, the devotees, even after persuading, refused to keep off the tracks while, security too, was amped up in the area to avert any possible tragedy. While we are quick to blame the authorities at times, we, as citizens should also be aware of certain circumstances. People shouldn’t be carried away in the name of faith, religion and festivities. 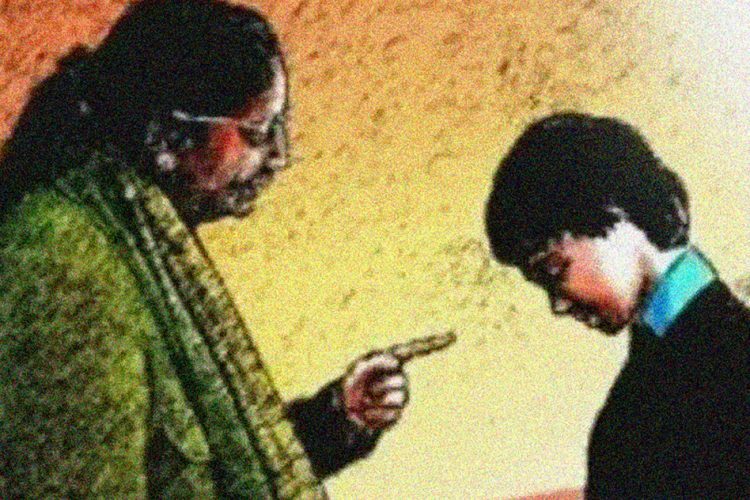 Why Beating Children (To Teach Them A Lesson) Is Wrong?